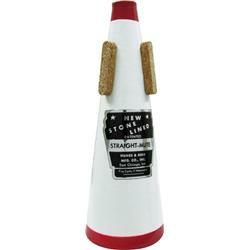 The Humes & Berg Stonelined Trumpet Mute Series has been a favorite of players and directors since 1935. The Stonelined Straight Mutes feature precise and crisp sound throughout the entire register of the instruments with excellent intonation. The Stonelined Series is perfect for use in jazz, symphony, concert band, and studio work.